For information on navigating around the Timelogs Approver Overview and the Timelogs Approver Detail View, see The Timelogs review screen. Go to People > Timelogs. If required, change the filter settings to display the time logs you want to review. Select the checkbox in the heading to select all days. Note: The Void Selected, Suspend Selected and Approve Selected buttons are disabled until at least one checkbox has been selected. Note: You can only select fully Submitted days from the Timelogs Approver Overview. Incomplete days will not display a checkbox. Approve Selected to set the status of all time logs for the selected day to approved. A Success message confirms the selected time logs have been updated. Note: Voided time logs will never move forward to a payroll, and cannot be edited. Note: Suspended time logs are frozen and will not move forward to a payroll until they are approved. 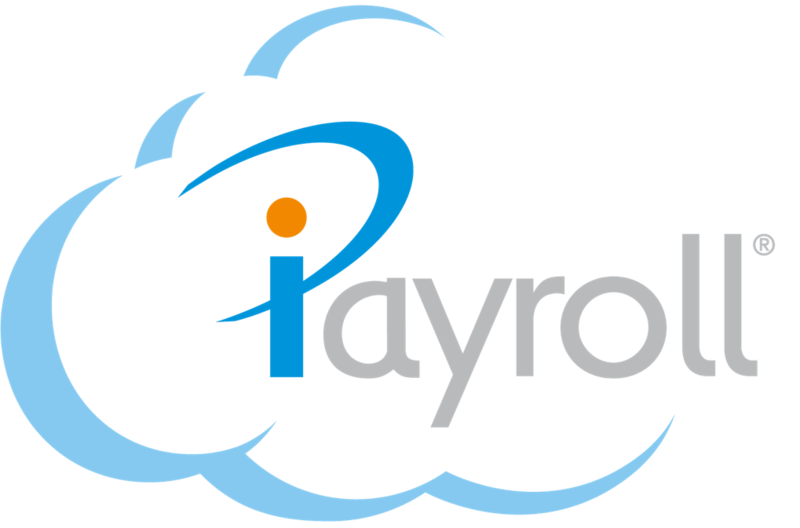 Note: Approved time logs can move forward to a payroll once the Paymaster accepts them. Note: All approved time logs dated prior to the current pay period will be accepted into the current payroll. If you don't want an approved time log to be accepted into the current payroll, you must suspend or void it. Suspending a time log will prevent it from moving forward into a payroll, although it can still be changed to Approved later. Note: When there are Suspended time logs in the current date range in the Timelogs Approver Overview, a warning displays at the top of the page. Note: Select the Address the Suspended Timelogs hyperlink in the Warning message to view only the suspended time logs. This will filter the Timelogs Approver Overview to days, within the selected date range, that have Suspended time logs. Select the checkbox of the Suspended time log. Void Selected to set the status of all time logs for the suspended day to void. Note: You can select multiple checkboxes to suspend multiple time logs. Note: If you are only viewing Suspended time logs, change the filter to Show all days with active logs to display the other active time logs. From the Timelogs Approver Overview, select the date hyperlink for the day's time logs you want to action. The Timelogs Approver Detail View displays the time logs for that day, for that person. Note: Time logs in Incomplete days can only be Approved, Suspended, or Voided in the Timelogs Approver Detail View. Select the checkbox in the heading to select all time logs. Note: If you select a Draft time log, a Caution message will appear. You can approve, suspend, or void Draft time logs, but it is recommended to wait for your employees to fully submit their time first. Approve Selected to set the status of the selected time log(s) to approved.